Are you seeking the sacred in your daily life? Are you looking for a way to grow with others in your church? Will you set out on a pilgrimage that leads toward deeper community, stronger faith and the skills to minister in the world? 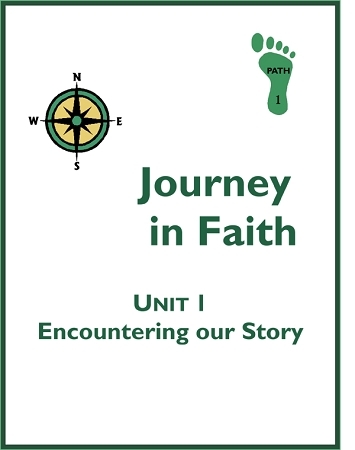 Journey in Faith supports and enhances the baptismal ministry of the whole people of God. It is a multi-year, multi-faceted program that renews and revitalizes congregations and is especially attractive to young adults (including college age). Each Unit is a set of six sessions that can be done individually and in any order rather than as an ongoing program. What will your group learn? How does the program do all this? Personal faith formation in a small group setting that transforms people and their congregations!